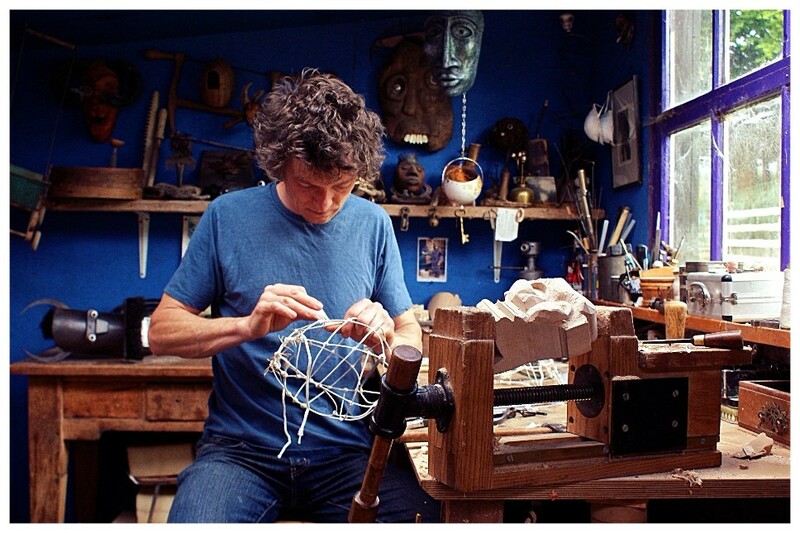 Before starting Angel Heart in 2007 James Richardson worked for a number of years with PuppetCraft. Alongside this adventure into the world of puppetry he has worked with masks and practiced the Japanese dance form of Butoh. 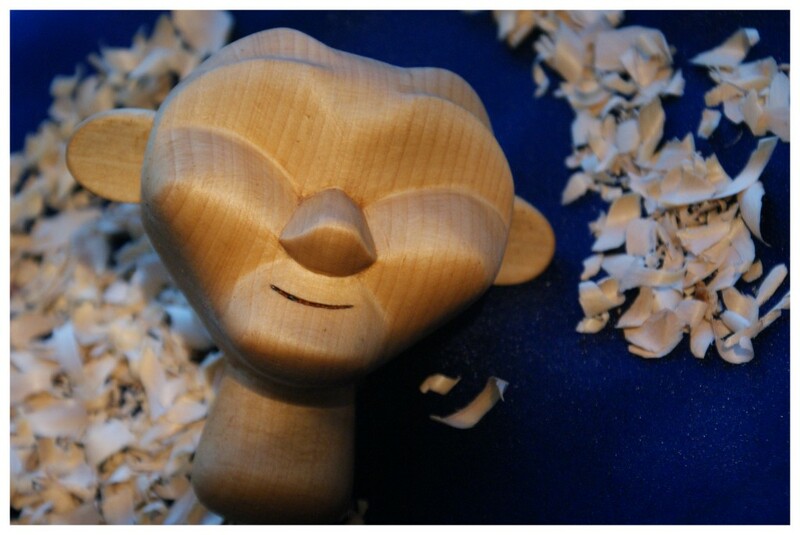 He has facilitated many different arts and craft workshops for both children and adults. Never lacking in ideas for the next good story to tell James is passionate about puppetry and a loyal friend to the puppets he has created. He brings a focused integrity to his work as both a maker and performer and loves to engage the audience with an honest, warm-hearted approach. 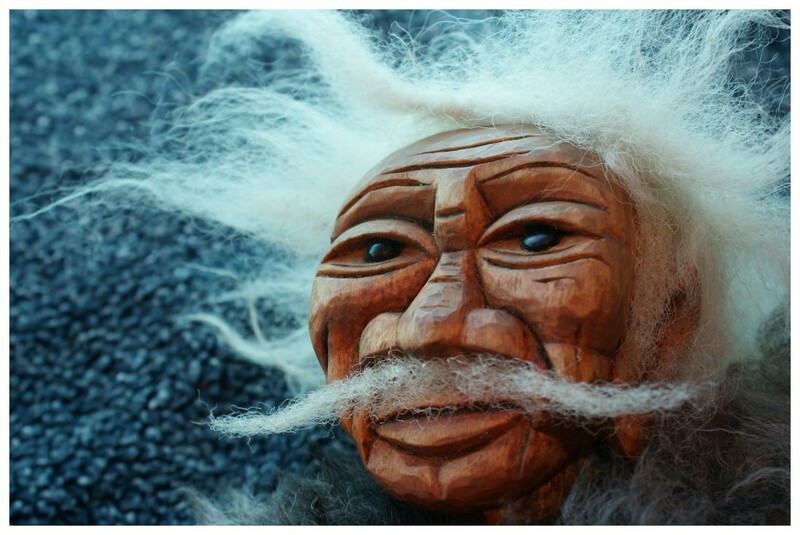 "My work with puppets, masks and performance explores the continuing need we have to touch our lives with myth and magic. 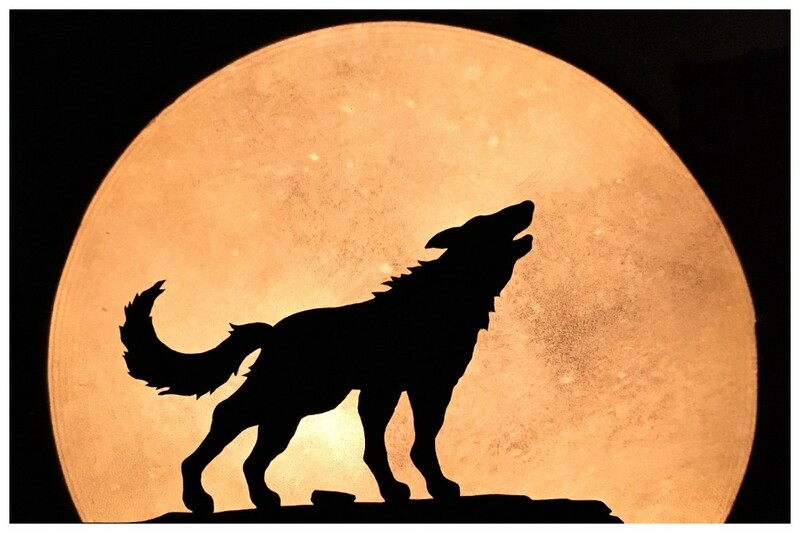 Weaving stories out of the shadows of our collective unconscious can offer us invaluable, as well as entertaining, tools to a deeper awareness." Every Angel Heart play is a collaborative process and the rehearsals are no exception. 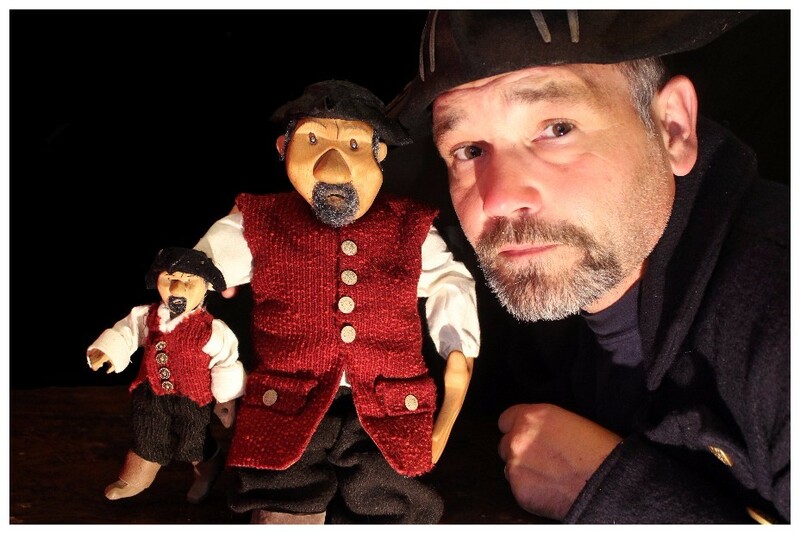 Dave is a seasoned performer and his broad range of experience in live theatre and televsion bring a quirky humour and great characterisation to his puppetry. His aptitude for improvisation and a deep-seated love of story-telling has been essential in shaping the narrative, action and dialogue of any of the five Angel Heart plays he has been involved in, as both a maker and puppeteer. He was trained at Bretton Hall where he graduated with a BA Hons in Dramatic Arts and Presentation. 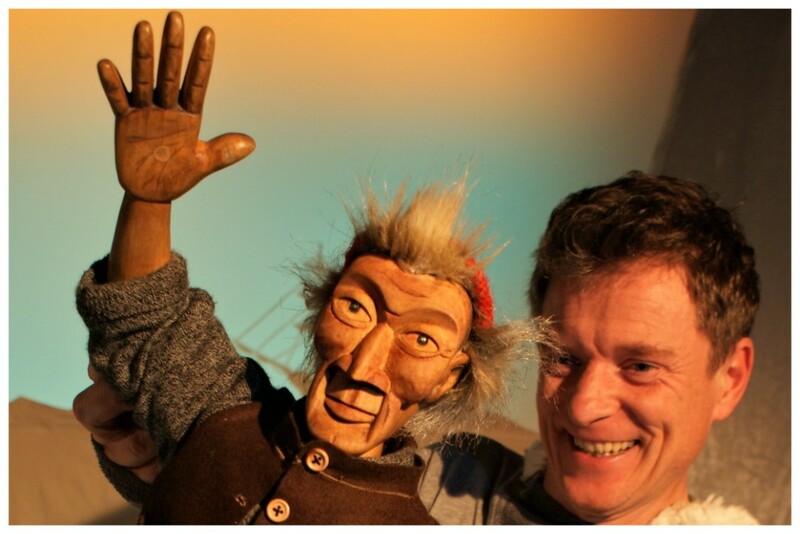 Based in Exeter, he has run his own story-telling and puppetry company, called Rattlebox Theatre, since 1999. 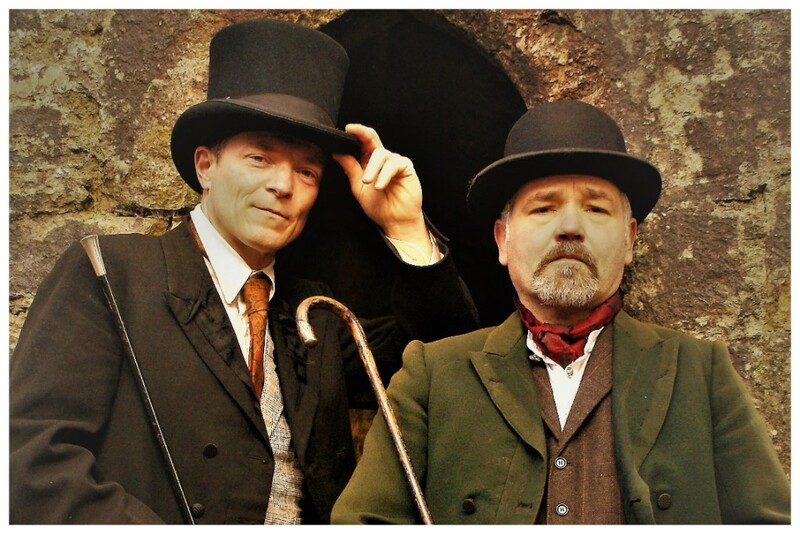 He and James can also be found in a variety of guises: as pirates, Victorian rat-catchers, goblins and Vikings as part of the street theatre and festival work Dave also does. Felicity has been performing since she was 4. Beginning as a gymnast and a dancer she later took up drumming and acting. She has performed as drummer, percussionist and lead singer in various bands since 1983, including The Hothouse Band. 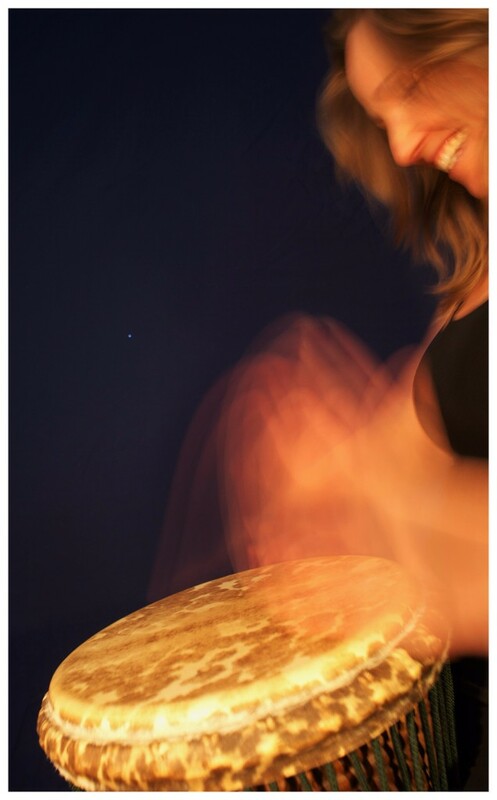 Trained by Arthur Hull in drum circle facilitation she has led drum circles and groups across the U.K. She has worked with adults nationally and internationally with Drumcrazy, and Drum Your Heart Out and The Hothouse, of which she was a co-director. She has accompanied choirs and dancers in both classes and performances: most notably at Stonehenge, as part of the Salisbury International Arts Festival, with Kuljit Bhamra, MBE. With an ever gathering momentum and passion for stories she is delighted to be tying together so many strands of experience as the newest addition to the Angel Heart troupe. Lisa works closely in collaboration with James during the making of a new play. 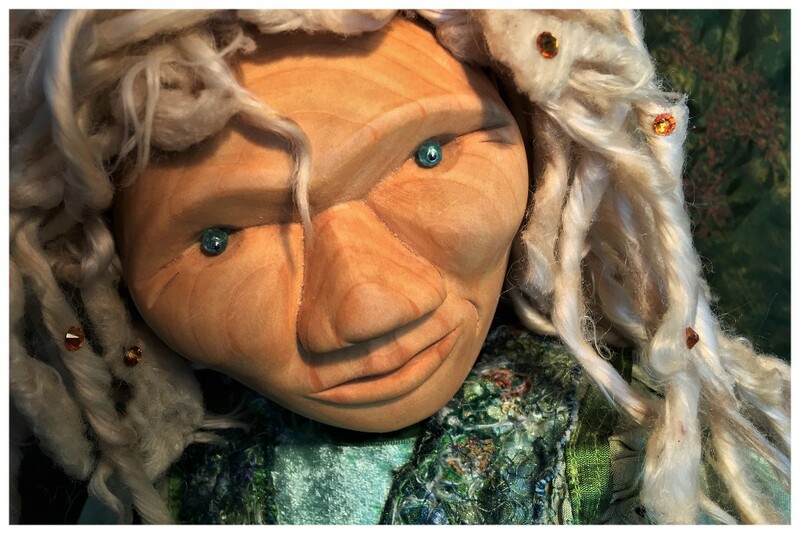 She is an extremely versatile textile artist and her beautifully detailed work is to be seen in the many costumes, animal puppets and set-dressings she has created for eight of Angel Heart's plays. 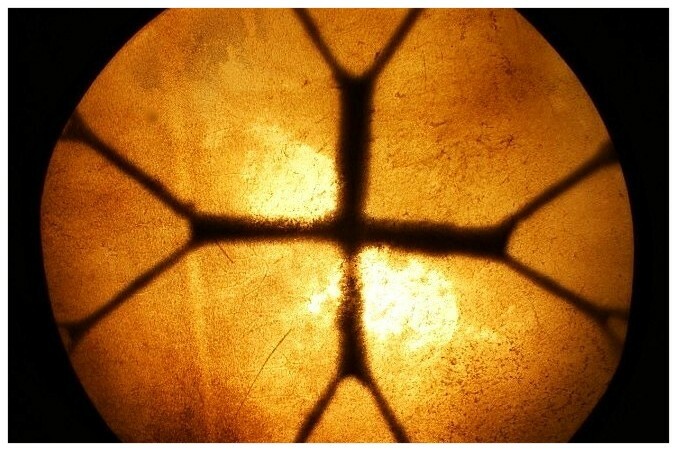 Her passion for textiles has been ongoing since her degree in Fine Art in Context. She brings a deeply kinesthetic approach to her work, whilst her love of stories ensures that each puppet's personality is lovingly bound into every stitch. As a community artist Lisa feels that creativity can bring such transformation. She believes that we all need to be in touch with our creativity, not just 'artists'. Rachel is a multi-instrumentalist, composer and story-teller with many years experience working in the field of puppetry. As such, she is able to 'get inside' the story and intuit the feel of each of the six Angel Heart plays she has created soundtracks for. She brings the key ingredients a good puppet play requires: a sense of adventure, suspense, humor, atmosphere and ultimately an uplifting, signature tune. Rachel has a wide range of musical experience in classical, jazz, folk, experimental and electronic music. 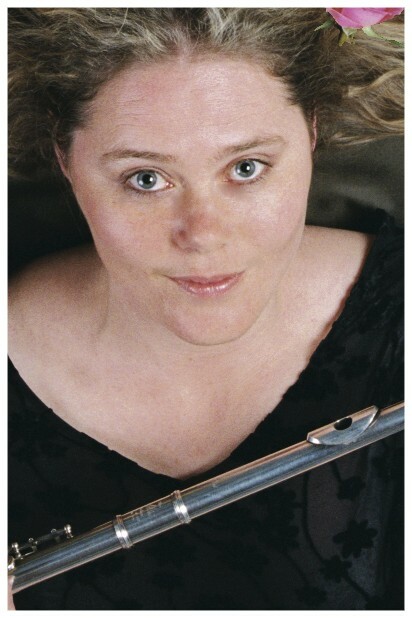 She taught flute and improvisation for many years at Dartington College of Arts, Devon. As a composer and storyteller Rachel creates her own solo performances, creating evocative textures of sound, woven with lyrical, narrative. Angel Heart's rehearsals are limited to fifteen days and we must work hard (and playfully) to bring shape and meaning to a new play, through a mixture of improvisation and problem solving. We are lucky to be skilfully directed in some of this process by Sophie. She has worked as a puppeteer, singer, musician and composer on two of Angel Heart's plays and has the working experience on 'the inside' to act as an 'outside eye'. 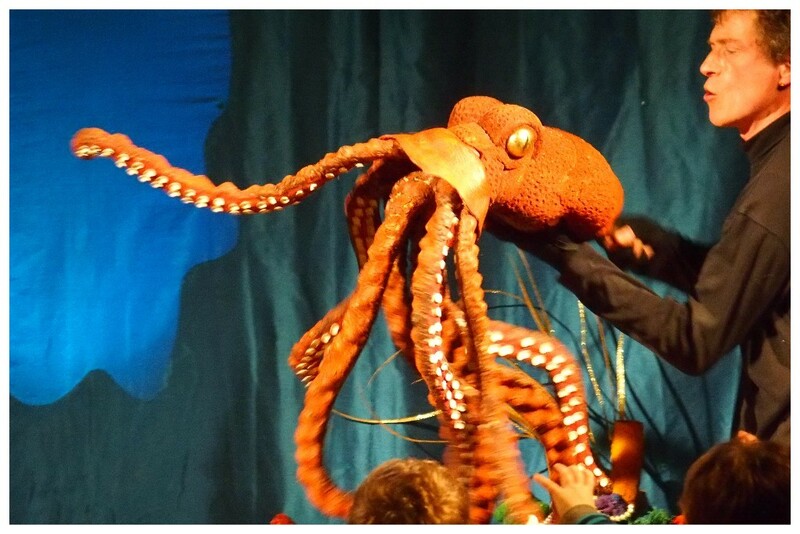 Introduced to puppetry during her BA (hons) Theatre at Dartington College of Arts Sophie later joined PuppetCraft, before Angel Heart, With both companies she has been able to weave together her love of theatre, music, puppetry and song to bring stories to life. She is an accomplished singer/songwriter and composes for theatre, solo voice and choral performance. 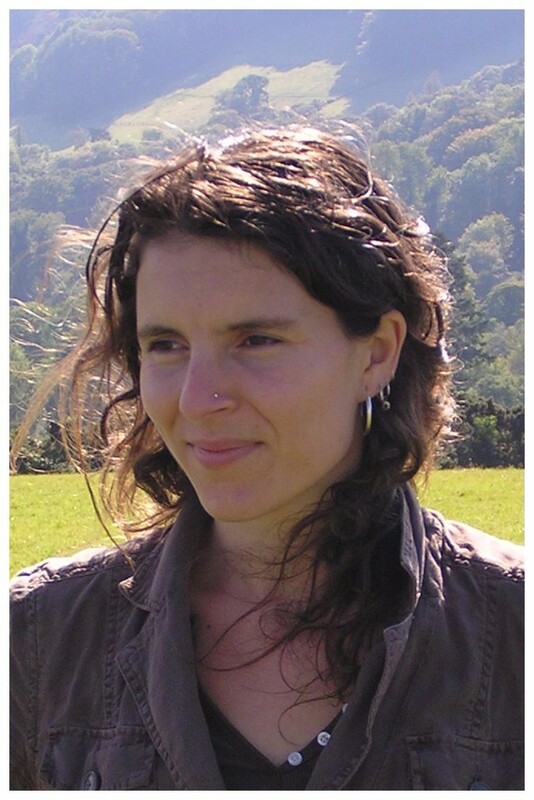 Ella came to Devon to study music at Dartington College of Arts in 2002 and graduated in Music BA (hons). As well as being an accomplished singer/songwriter she has always had an interest in performance within the realm of theatre. She was very excited to have the opportunity to bring her many creative interests together when she joined Angel Heart with their unique style of story-telling. She worked on three Angel Heart plays as performer, singer, musician, composer and 'outside eye'. Roz trained in theatre and performance and is a skilled maker in many aspects of the creative arts, inspiring people's curiosity and wonder through exploring their own creativity. With Angel Heart she realised a long-standing ambition to work in puppetry and mix techniques and materials to bring about stories and magical worlds that everyone can access. She worked on three Angel Heart plays as a performer, singer, musician and 'outside eye'. Griselda has fiddle players on both sides of her family going back several generations. Daughter of a fiddle maker she grew up in Clackmannanshire, Scotland, where she picked up traditional Scottish fiddle styles from around the country. She is one of many contemporary players writing new music in a traditional idiom. She also plays the nyckelharpa, a bowed and keyed fiddle of Scandinavian origin. She worked on Angel Heart's play 'Jack and the Devil's Purse as on-stage musician. Carole Richardson for costuming and fabric work on 'Oshima and the Big Sea' and perennial support throughout. The helpful people at Kingfisher Print and Design for printing all our publicity over the years. Nigel Shaw and Carolyn Hillier for their musical contributions and enthusiasm on 'Mazymeg and the Honey Bees'. David Harbott for designing the publicity for 'Cirkus Spectakular', 'Freya- A Viking Saga' and 'Malina's Dream'. Chris Smith for photography on 'Oshima and the Big Sea' and 'Mazymeg and the Honey Bees'. Sam Richards for his musical and folk-lore contributions on 'Mazymeg and the Honey Bees'. Mick Bramich for his concertina playing on 'Malina's Dream'. 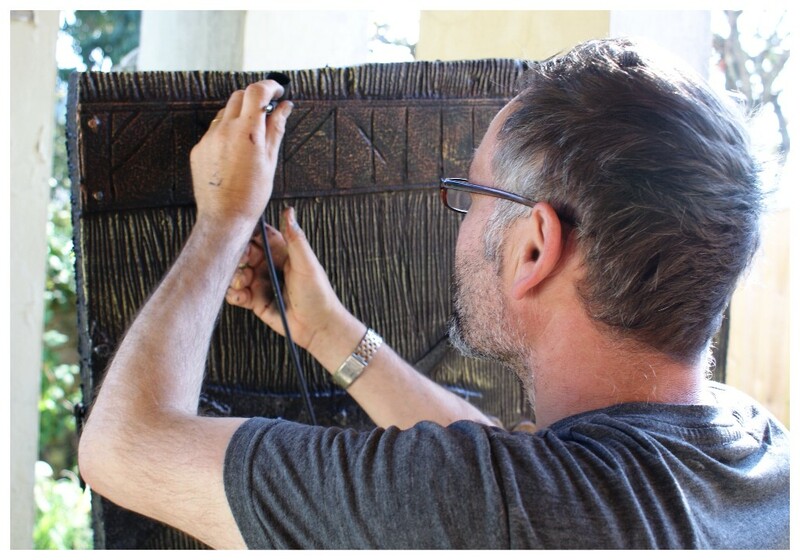 Andrew Grundon for publicity artwork, and carving on 'Freya- A Viking Saga'. Jack Oliver and Rupert Green of Quack Productions for filming and editing the 'Freya' and 'Malina' videos. Toby Richardson for design layout on publicity for 'Malina's Dream' and 24/7 computer assistance. Richard Gonski for audio editing advise on soundtracks over the years. 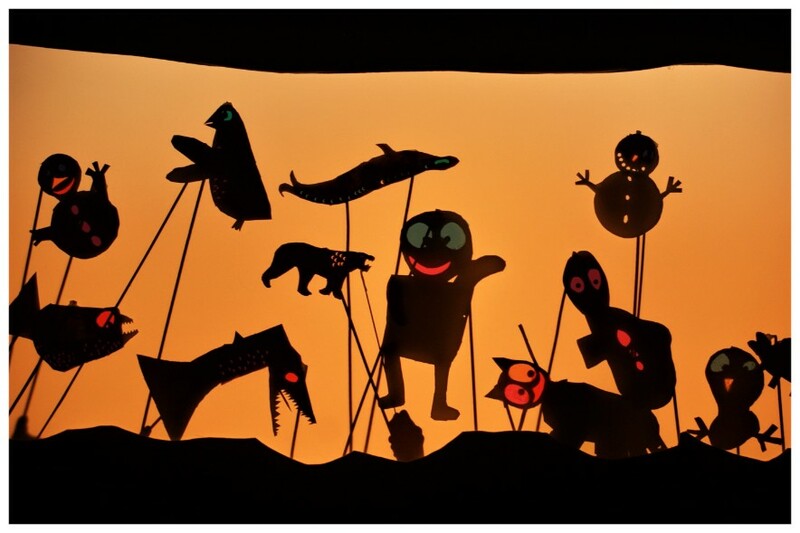 Jo White for work on shadow puppets on 'The Nightingale' and 'Oshima and the Big Sea'. Sue Field for costuming and fabric work on 'The Nightingale'. Rachel Jennings for fabric work on 'Malina's Dream and teas and refreshments at various local performances. Jenny Farrell for fabric hair styling on 'Freya- A Viking Saga'. Joan Oliver for embroidery on 'Freya- A Viking Saga'. Julie Burkin for costuming on 'Freya- A Viking Saga'. 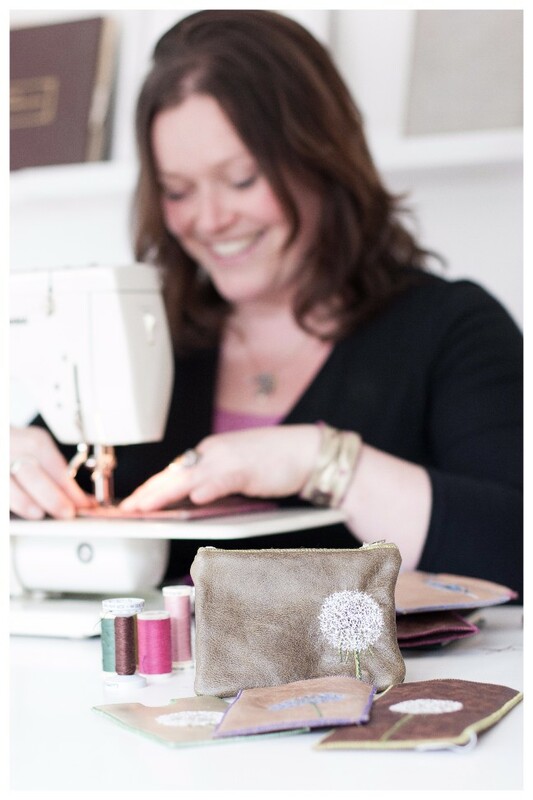 Claire Longhurst for fabric work on 'Freya- A Viking Saga'. Dan O' Shea for forged iron work on 'Freya- A Viking Saga'. Kaylie Black for workshop assistance on 'Oshima and the Big Sea'. Colin 'The Sandal' for welding work on 'The Nightingale' and 'Oshima and the Big Sea'. Peter Tanner for welding work on subsequent shows. Jack Oliver, Layan, John the Goth, Nix, Lizzie Bennet and Mark Matthews for workshop assistance on 'Freya- A Viking Saga'.